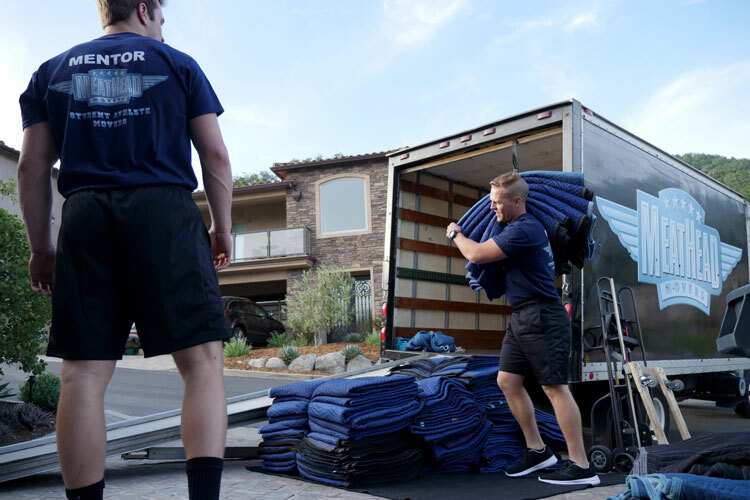 Meathead Movers is home to professionally trained, Student Athlete Movers™, providing you with industry leading moving services. With over 100,000 moves under our belt, we know how to make your unique move a success. We personalize moving plans for each of our clients. 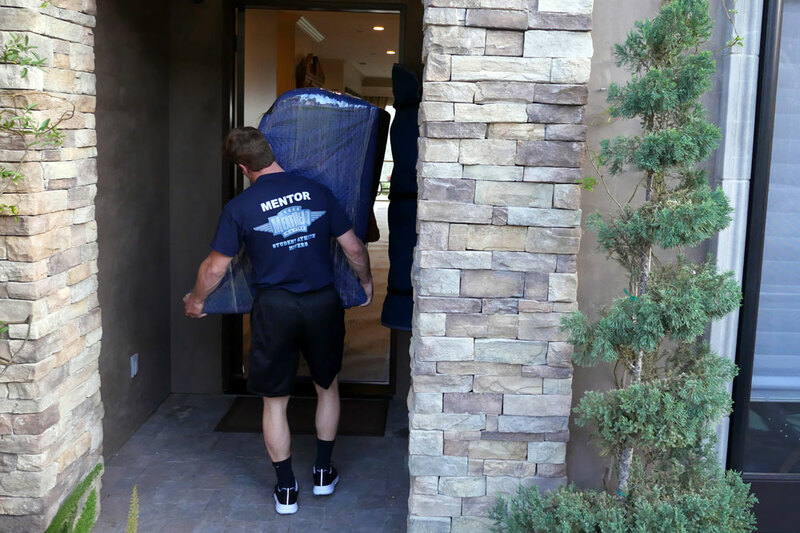 When moving with Meathead Movers, you will know what to expect before, after and during your move. Prior to your move, a Move Coordinator meets with you to discuss the details of your move, providing a “Not-To-Exceed” price in writing for all local and long distance residential moves. 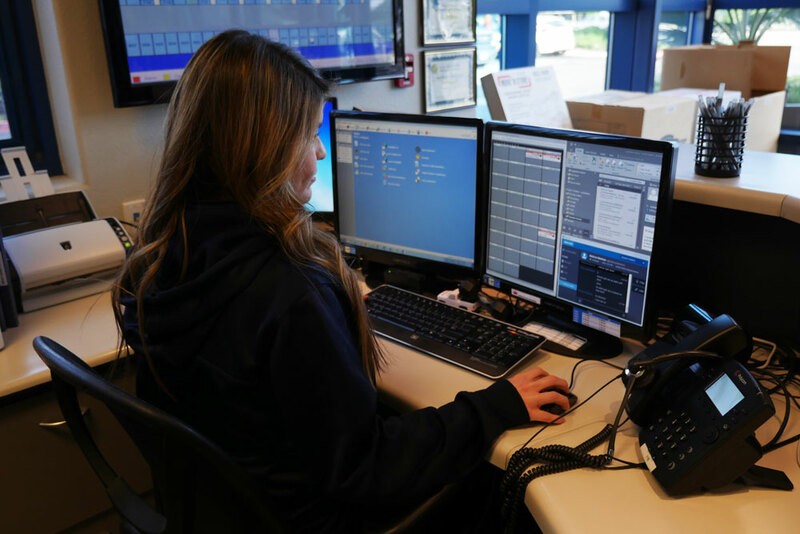 If an in-person estimate is not possible, you still receive personalized attention over the phone from a dedicated Inside Sales Representative, who will walk you through all aspects of your move and be with you every step of the way. On moving day, all movers must pass the hygiene check, ensuring our clean cut, student-athlete standards are met. Meatheads review the notes made by the Move Coordinators, ensuring they are well informed and prepared to make your move a success. Click through the game plan below for a preview of what to expect on the day of your move. The Meathead Mentor will call you 20 minutes prior to arrival. When they arrive, introductions will be made and the Meathead Movers crew will review preliminary questions with you. Our team will do a walk through with you, where you are given the opportunity to review with the team any of your concerns, special needs or requests surrounding the move. Together we will survey the house and the Meathead Mentor will create your personalized moving game plan. – at which point we will review the paperwork and proceed with setup. The crew will safely park the truck, set out safety triangles to alert other drivers and to keep everyone safe. Post walkthrough, the Meathead team will prep the house for the move. The team will set up d banister pads, add door jam pads throughout major entries and exits of your home or office, plus lay ram board to project floors. 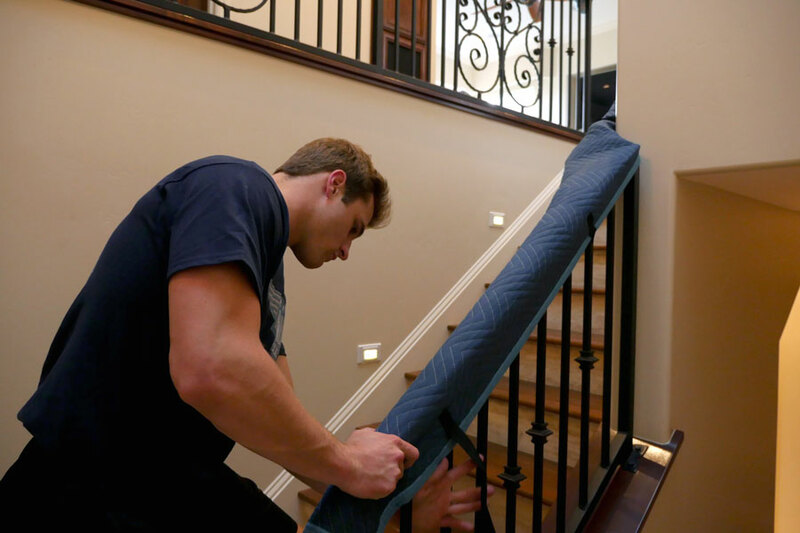 Wrap furniture with a stretchable wrap to quickly and safely secure and stabilize moving pieces. Disassemble assemble furniture as necessary. 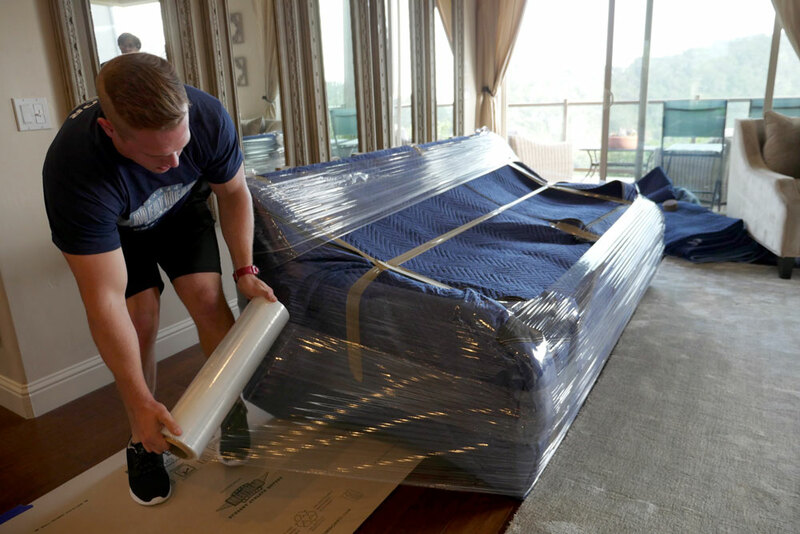 Per the Meathead Movers’ policy, each piece of furniture and large appliance be covered on all exposed sides with protective padding using the heaviest moving blankets available in the industry. Once the house is prepped, your items are quickly and carefully removed from your home. Expert loading is key to a successful move. Each item is expertly positioned in the truck with a pre-determined loading sequence. Our truck environments are clean and sanitized to ensure your items are treated with the highest care. At many strategic points in the Meathead Mover’s truck, we use load bars help support and secure your items within the load. Once we’ve completed moving your items, we walk through the house to make sure we did not leave anything behind. Our professionally trained and insured drivers carefully drive to your new location. Majority of damage arises during transit, but to combat this tendency, all Meathead trucks have air ride suspension, which is the softest suspension a truck can have. Professional navigation software guarantees that our crews travel the most direct route to arrive promptly at your destination. The crew quickly tours your new residence, taking notes about where and how your items will be placed. The truck is carefully unloaded. 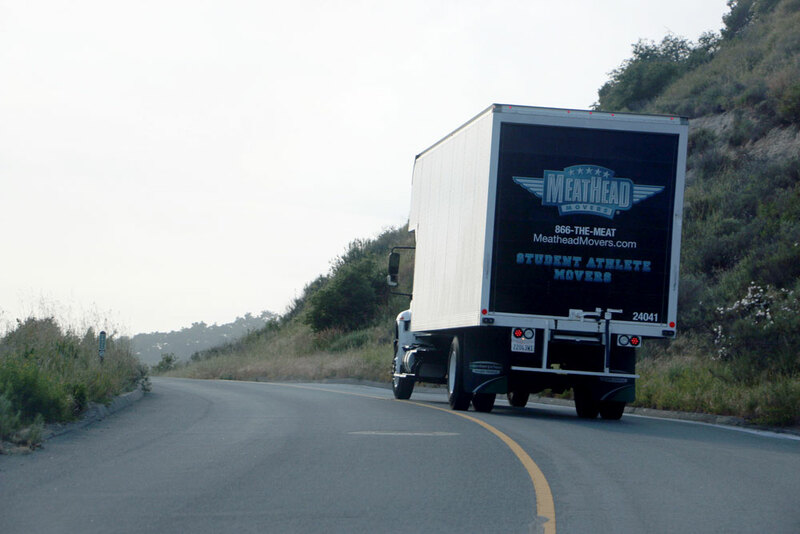 Only Meathead Movers jog while not carrying boxes, saving you time and money. 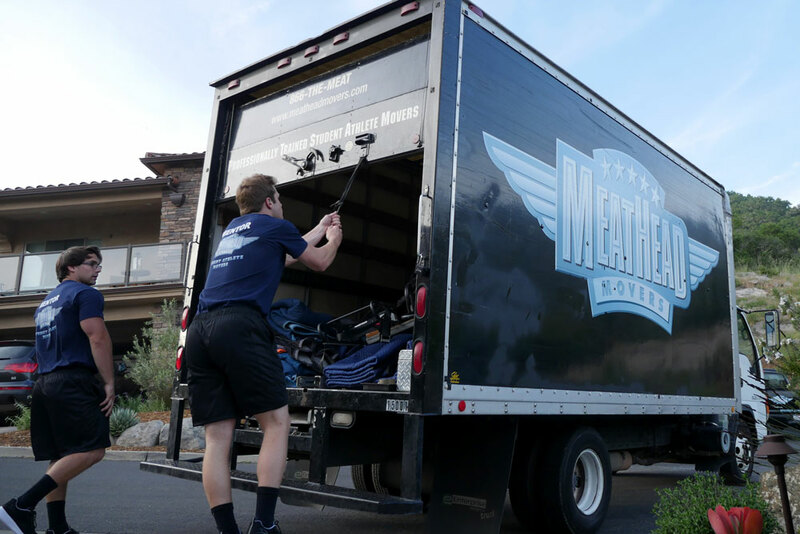 After the items are unloaded, Meathead Movers will walk through the home and re-arrange everything exactly where you desire. The Meathead Mentor will go over the closing details with you. We will request that you fill out a report card, which allows you to rate how the crew performed. Your feedback is greatly appreciated, allowing us to ensure 100% satisfaction was met. Once all is complete, the crew bids adieu with a firm handshake. Keep an eye out in your email inbox. We’ll be sending you a link to a third-party review service along with a coupon for unpacking services. Taking the time to answer the brief 2 question survey is highly encouraged as this allows us to offer unfiltered, honest reviews to prospective clients. You will also receive a courtesy call from your original Move Coordinator to discuss how the move went. If you need any additional services at this time, your Move Coordinator can assist in coordinating those. Packing for your move can be extremely time-consuming, frustrating and tedious. Discover our helpful hints and packing tips, backed by years of experience. From boxes to moving pads, purchase your moving supplies from Meathead Movers. We can even deliver the packing supplies right to your door step. Preparing to move can be a daunting task, which is why we offer the fool-proof Meathead Movers’ Moving Checklist.